Ten years of believing, yet still no husband in sight for Shenita Love. The Bible does say “Wait on the Lord,” which, for Shenita, means waiting for God to deliver her a soul mate. Then again, God helps those who help themselves. On her thirty-fifth birthday, Shenita’s fear of never starting a family has reached a fever pitch. Her trusty “rule book”—filled with guidelines for dating—simply isn’t cutting it. Soon Shenita is signing up for online dating sites, hitting on men at sporting events, and putting herself out there in ways she never imagined. When Shenita stops playing by the book and takes matters into her own hands, she finds anything can happen. Meanwhile, her closest friends are struggling with their own issues of sexuality, acceptance, divorce, insecurity, and financial strain. Always the faithful shoulder to lean on, Shenita wants to be there for them, but her desire to find a man leads her to an unforeseeable circumstance. A place where she must examine her relationship with God and reconsider her priorities. 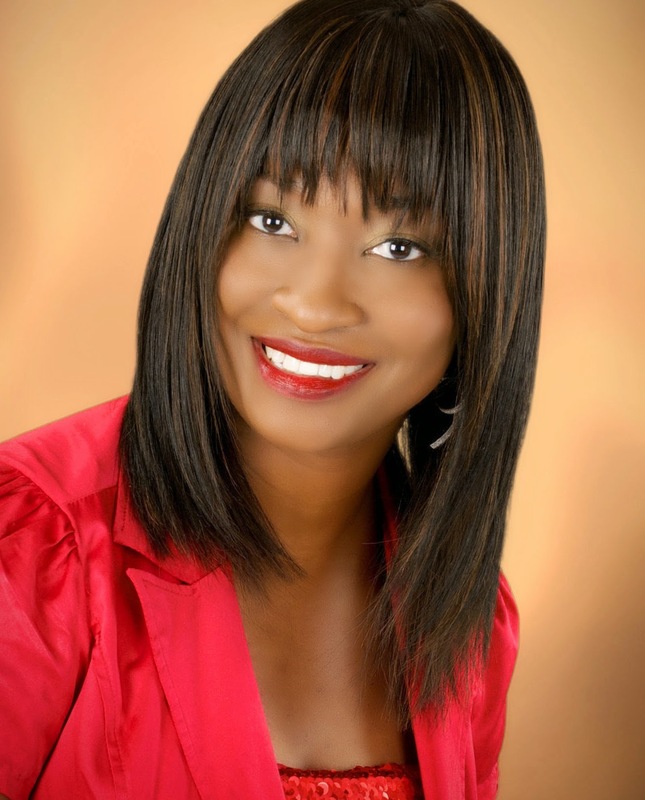 Kim Brooks is the Award-winning author of non-fiction and fiction books for singles including Black Expressions Bestseller, He’s Fine…but is he Saved? 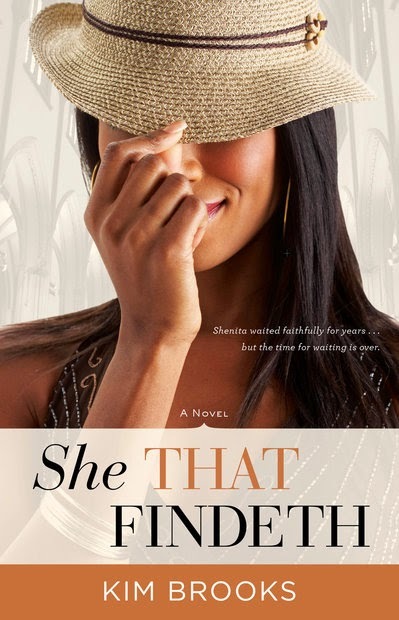 and her newest novel release, She That Findeth.